Here at Points East, we’re always looking for good photography to put on our covers. Because the cover is the first impression that most readers have of the magazine, we want it to be a good impression. 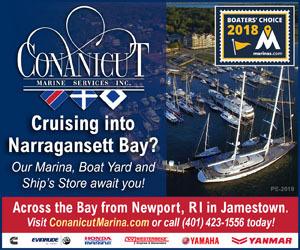 We want it to represent what we’re all about, which is you, the reader, who enjoys boats, boating or, perhaps, just the New England coast, from Eastport, Maine to Long Island Sound. And because we’re a magazine that is produced, in part, by our readers, for our readers, we encourage you to contribute. If you have a photo that you think might work for a cover, please send a low resolution example to our art director, John Gold. Specifics about what we’re looking for are below. We are a free publication in our 21st year of business. 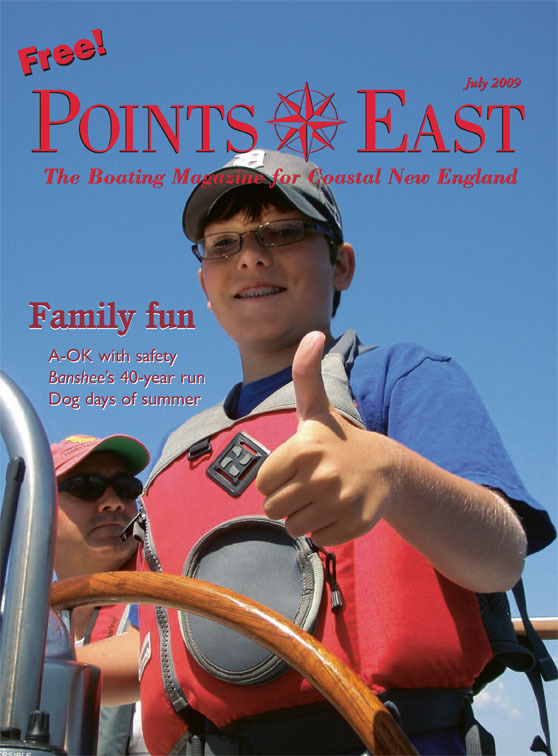 We circulate approximately 25,000 copies throughout coastal New England, from Eastport, Maine, to Long Island Sound. 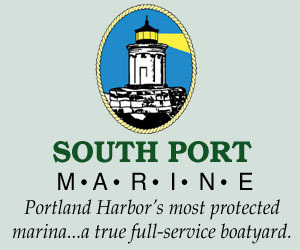 We can be found wherever boaters and mariners go: marinas, boat yards, restaurants, etc. 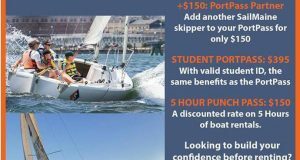 Our primary focus is the relationship between people and the water, their stories and adventures about boating, cruising, racing and fishing. That said, we also use scenic maritime images from time to time.